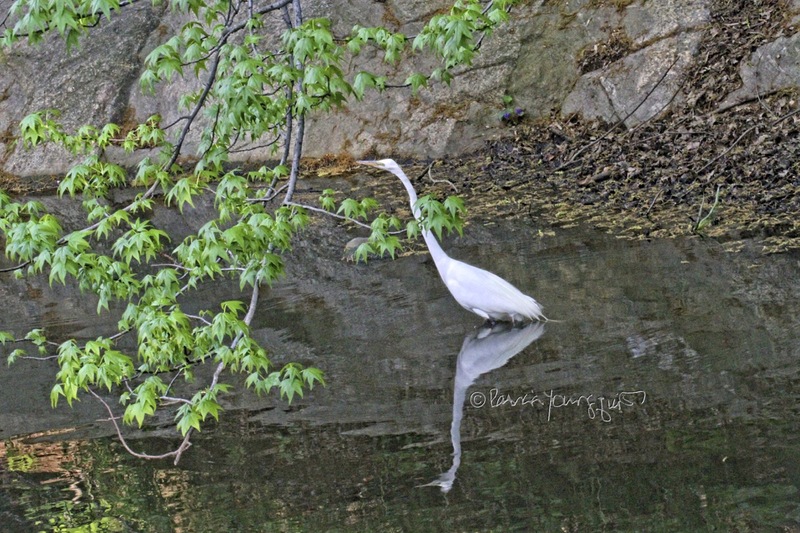 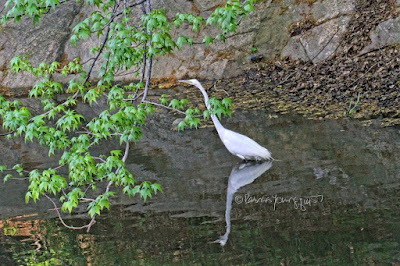 Last Sunday, which was a gloomy rainy day (just as it is today), I was walking with a friend in Central Park, and we came upon a Great Egret. 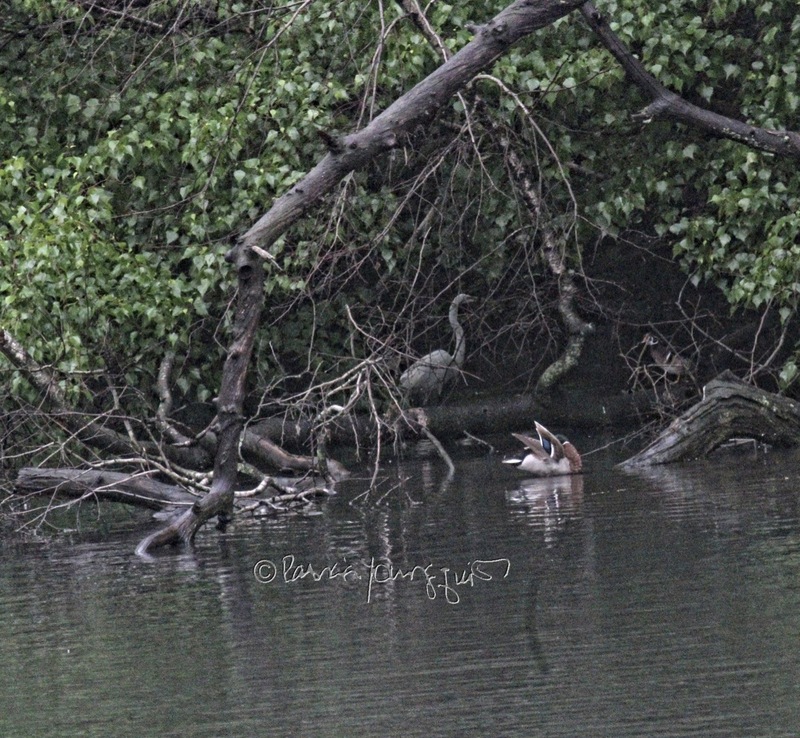 This creature can be seen in the photographs atop this entry. 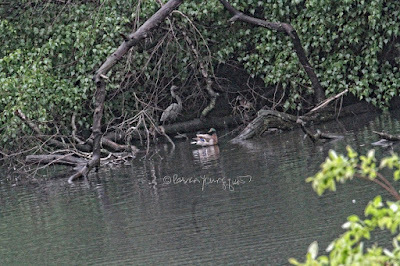 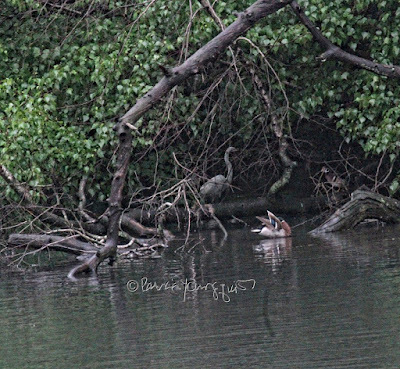 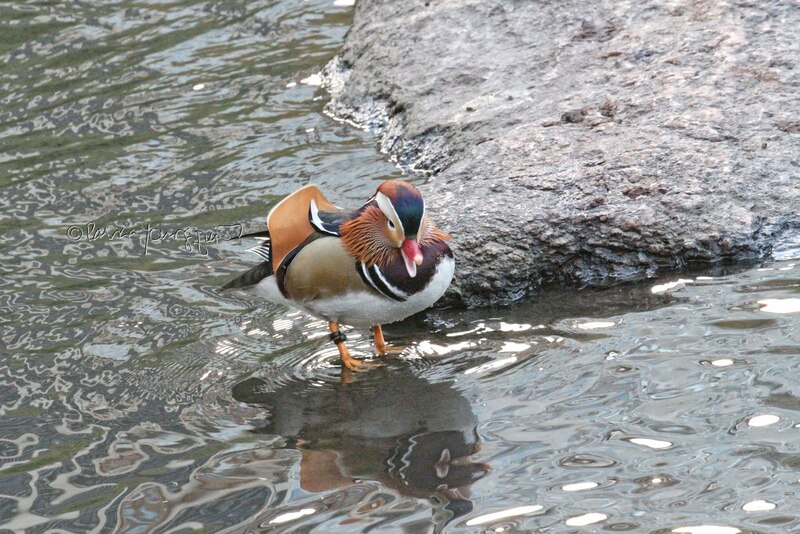 The first two images feature him/her spending time amongst Mallard ducks. 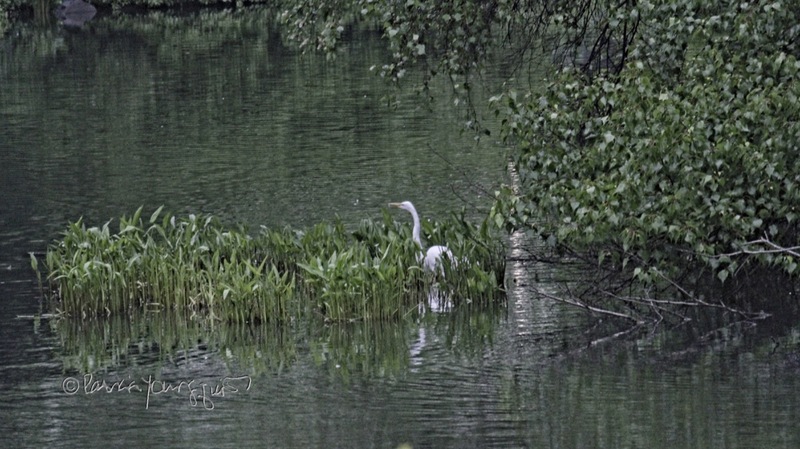 However, that was not my first time seeing a Great Egret. 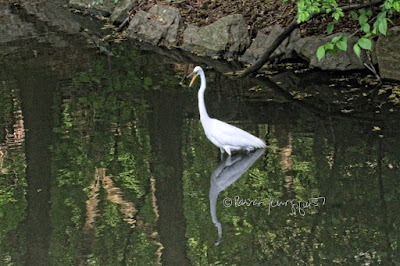 The first time in my long life for seeing an Egret was a little over three weeks ago (on May 11th) when I was also in the park. 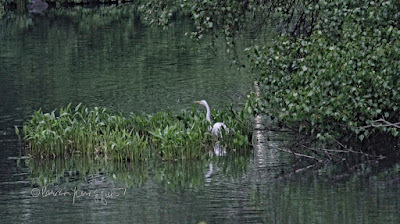 That Egret can be seen in the next image, where he/she seems to be watching me as I watch him/her. 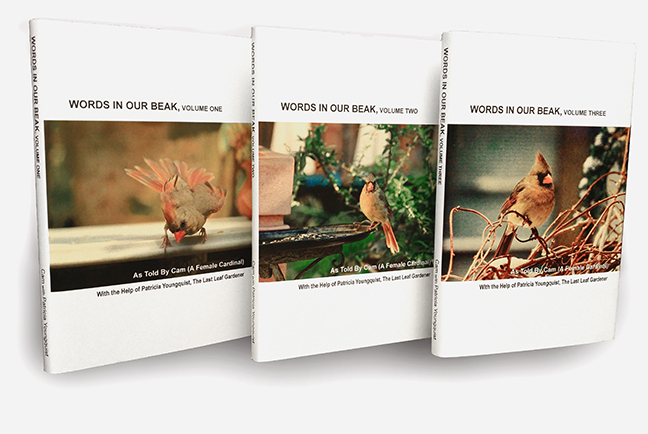 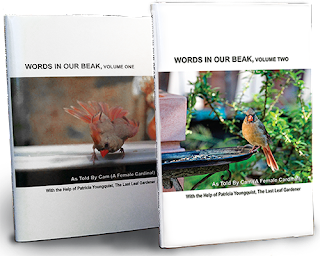 In the Words In Our Beak book series (pictured below), Cam the cardinal who narrates the stories has a term for the activity of birds watching people: people-ing. 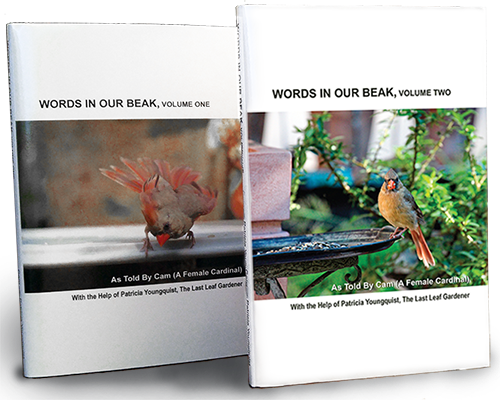 However, in Volume Two, she does include a story about Canadian Geese and their goslings who enjoy the bodies of water in the park. Moreover, after she finishes volume three (scheduled to be published this fall), Cam may "spread her wings" and tell stories of the birds who frequent NYC's parks. 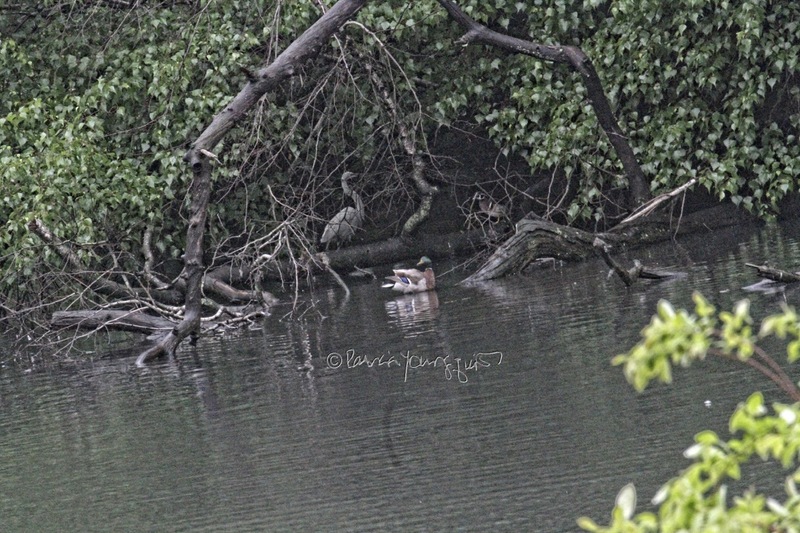 As for me, during this Year of the Bird, I've met nine new fauna types, including (in alphabetical order, an American Coot, a Bufflehead Duck, a Great Blue Heron, a Northern Pintail, a Red-Bellied Woodpecker, a Red-Tailed Hawk, a Red-Winged Black Bird, a Ruddy Duck, and a couple of Wooden Ducks). 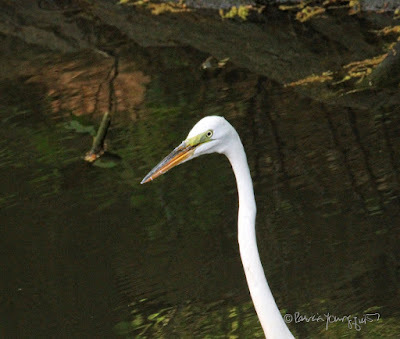 And now, my encountering a Great Egret makes it ten! 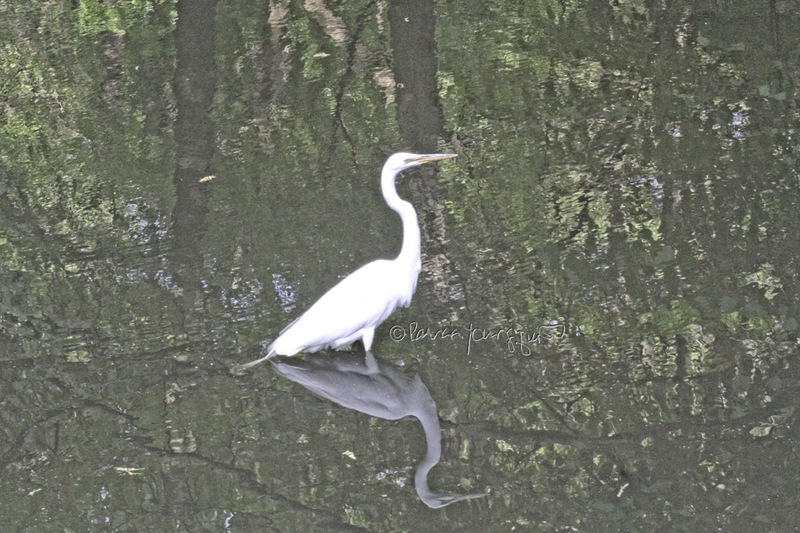 In any event, regarding the Great Egret, The Cornell Lab of Ornithology has some interesting things to say, please click here, to access their information.